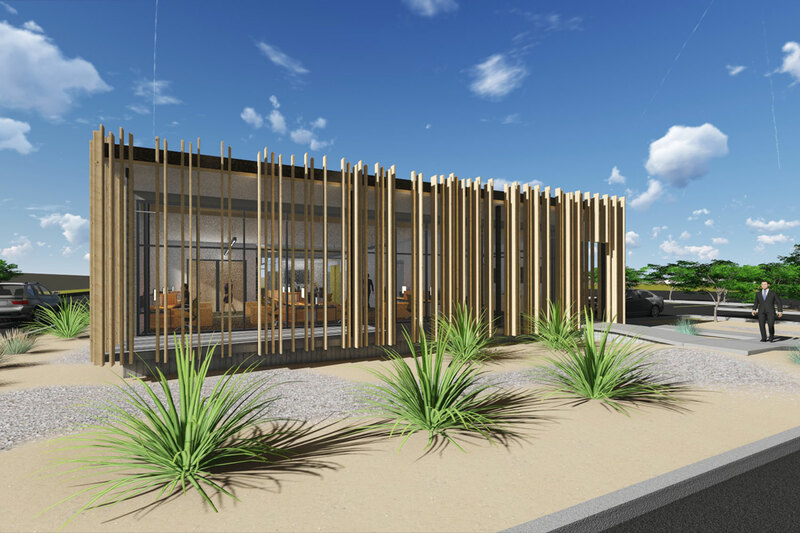 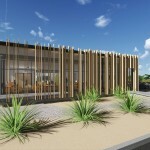 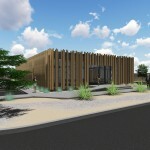 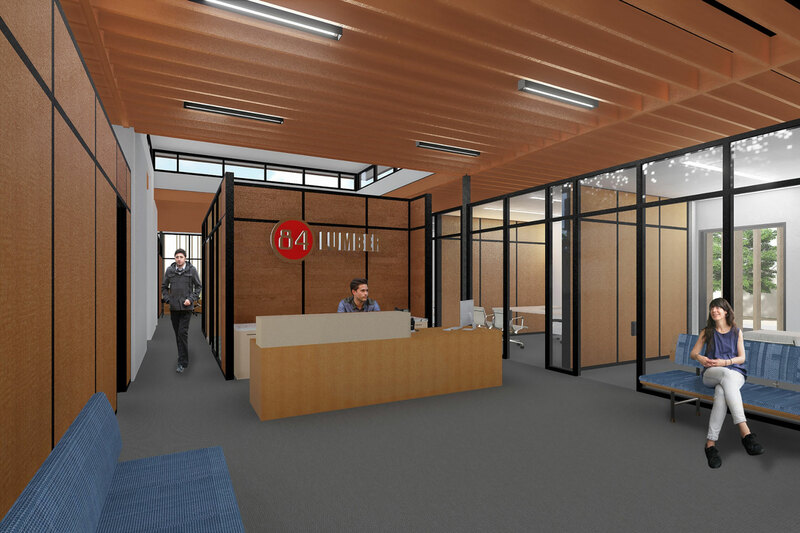 Merge Architectural Group initiated preliminary studies for the 84 Lumber new Southwest Training Center to be constructed in Chandler AZ. 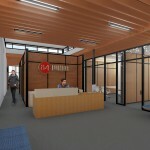 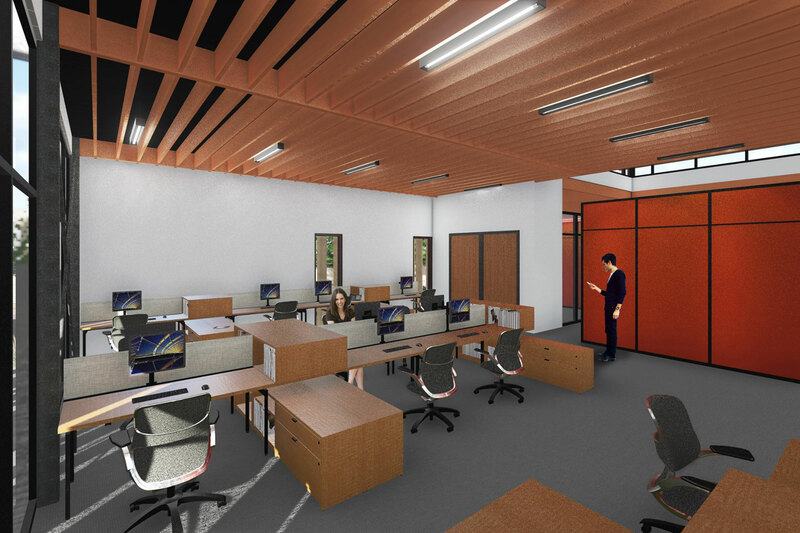 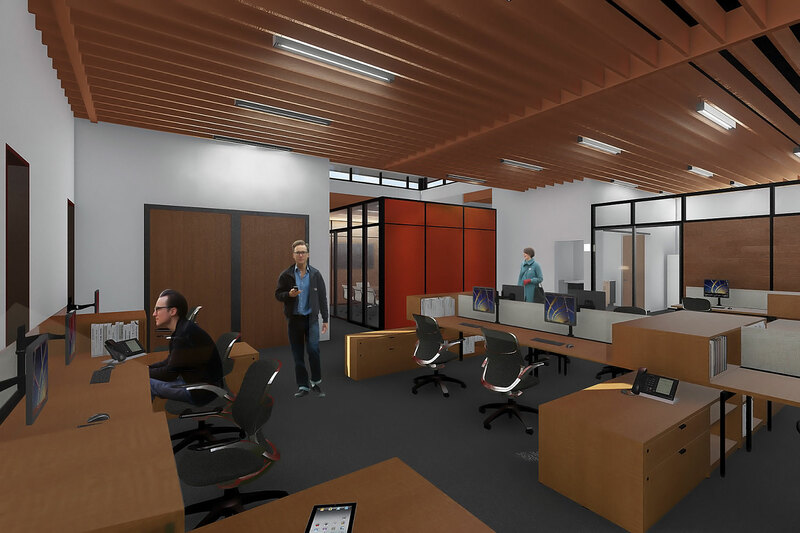 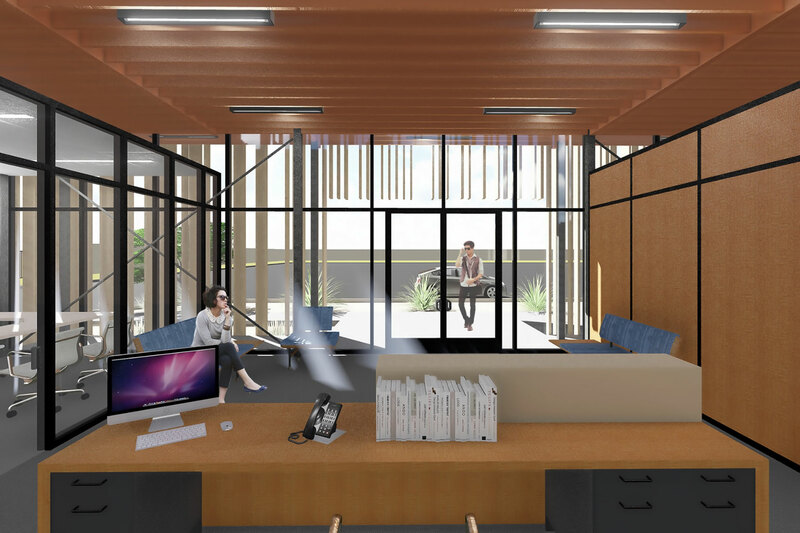 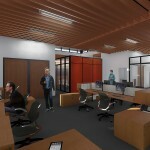 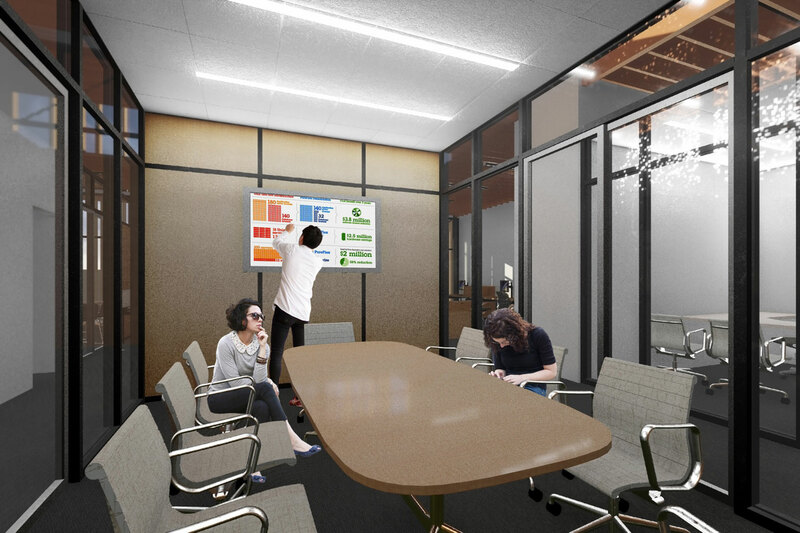 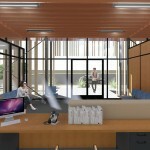 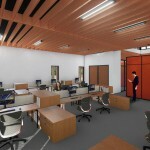 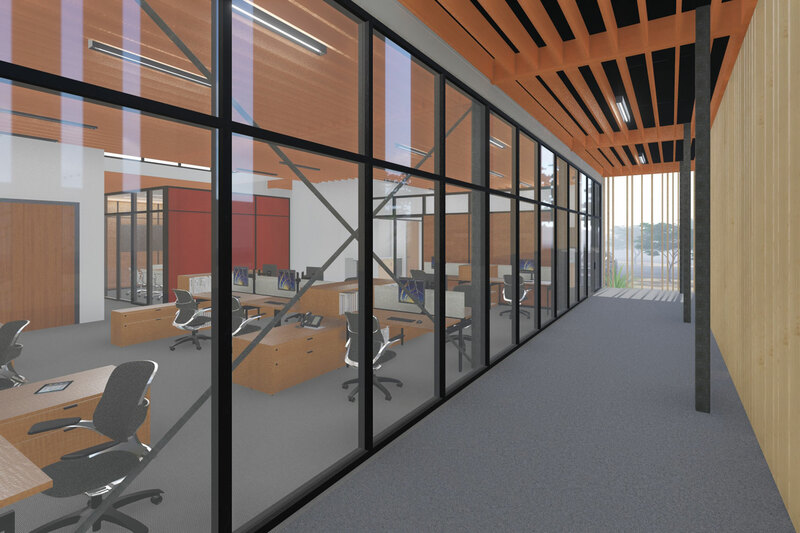 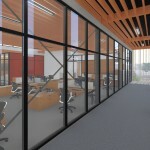 The new facility with over 3,600 GSF has been conceptualized as an open collaborative space with the incorporation of the owner’s product display. 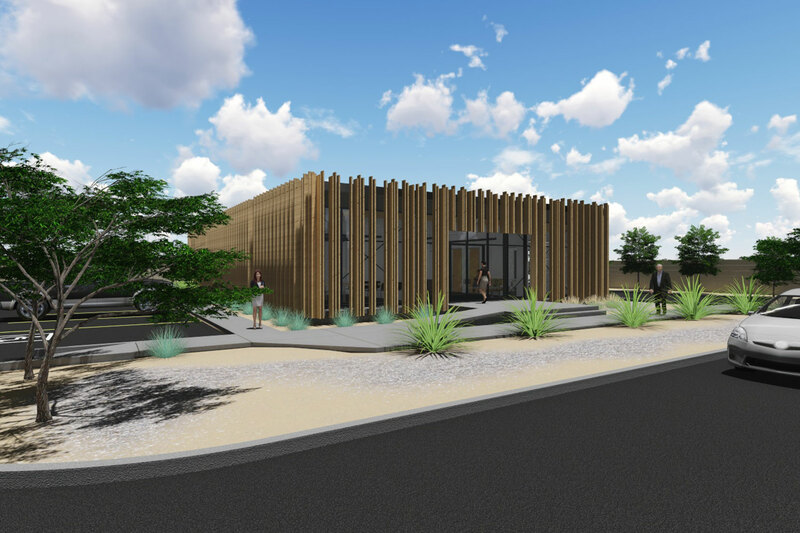 Initial evaluations are being performed with City of Chandler to determine feasibility of the new structure based on existing infrastructure in the area.